Over the last decade WordPress has grown into a powerful, and popular Content Management System (CMS). This has been made possible by not only by diverse group of open-source developers, but a rapidly growing, international community of businesses dedicated to producing WordPress themes, plugins, and services. This has provided millions of small- and medium-sized businesses, non-profits and educational users ample reason to adopt WordPress in their own projects. 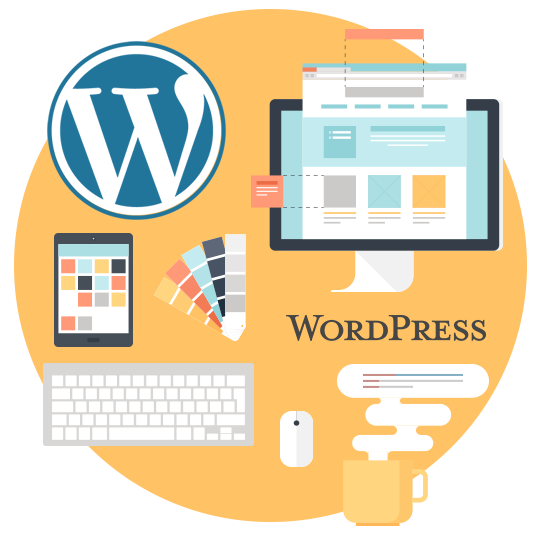 WordPress serves well as a platform for your next business website, blog, magazine, or even ecommerce site. In fact this flexibility is a key driver behind its continued popularity and growth. 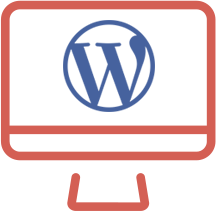 WordPress is commonly cited as one of most easy to use content management systems available. Its rate of adoption supports this, as does the wide variety of non-technical users that use it everyday.